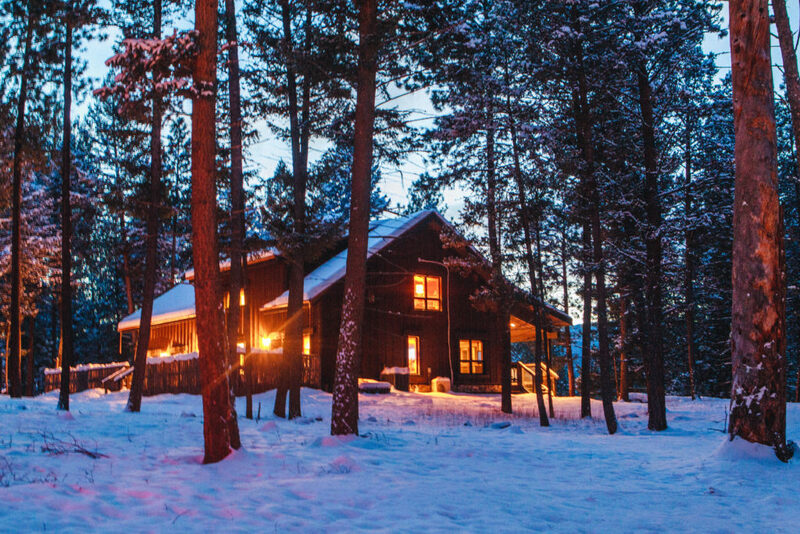 The Resort at Paws Up offers over a hundred miles of wilderness trails for a diversity of unique Montana winter vacation excursions. 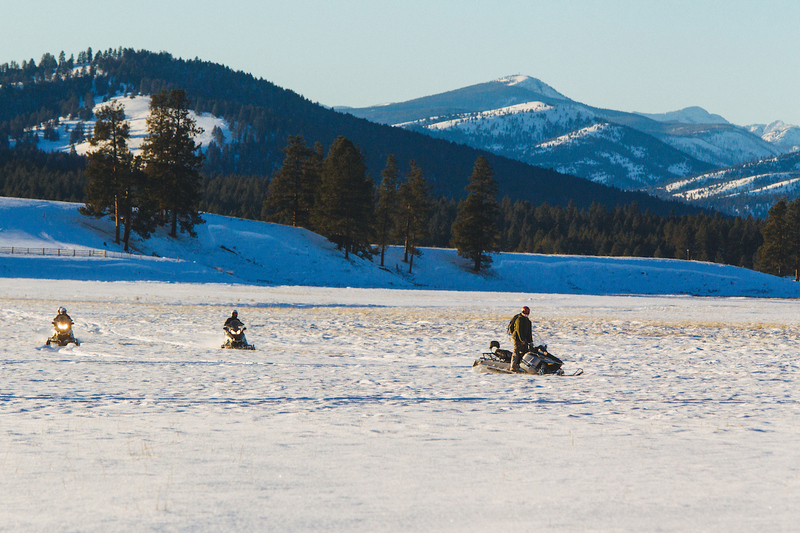 For those who yearn to explore the great outdoors of Big Sky Country this winter, check out five of our best Paws Up Winter Adventures. dogs. 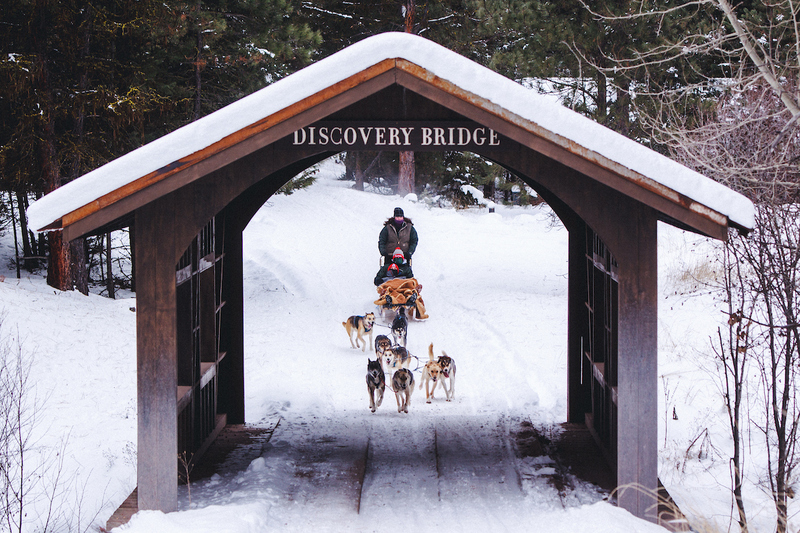 One musher, 10–12 dogs, infinite amounts of family fun. to get the ol’ blood really pumping. Stunning scenery abounds. 4. 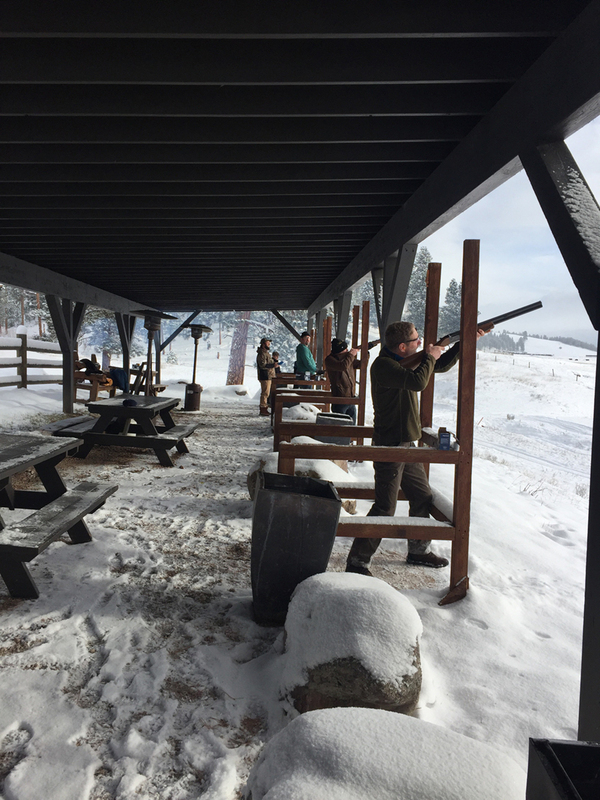 FIVE-STAND SHOOTING—CLAY PIGEONS BEWARE! 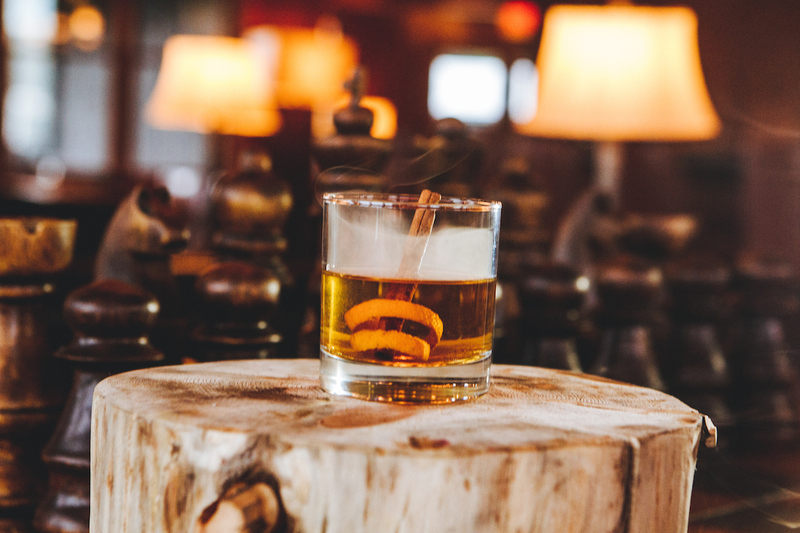 Get your shooting fix with our twist on trapshooting: fivestand. The stations present different flights for our sporting clays. (Guests shoot from a covered position. Heaters provided, naturally. perspective unlike any other: from the back of a horse. 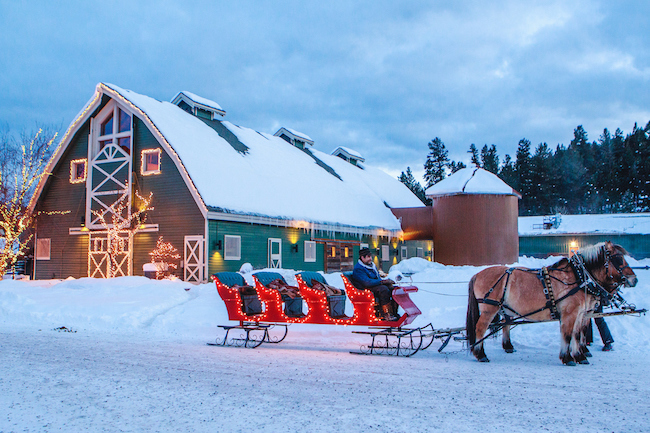 We are counting down to the holidays and wintertime at The Resort at Paws Up. 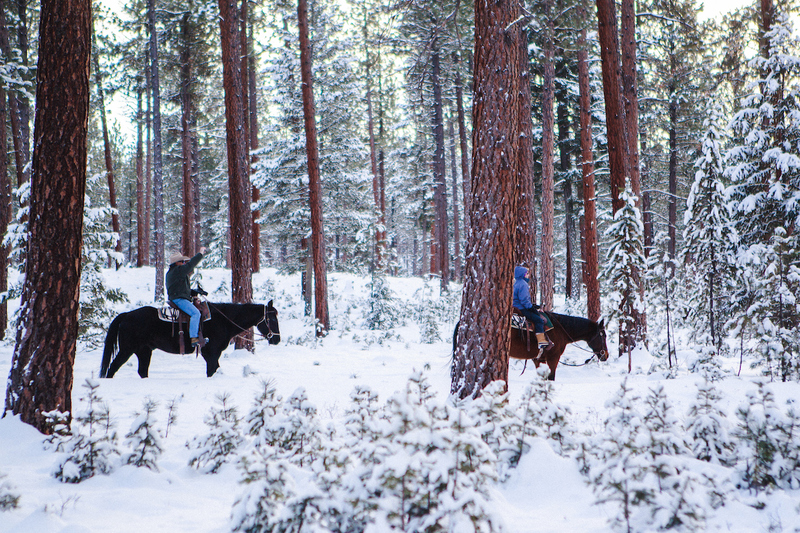 Read below for our top pics of winter favorites on our 37,000-acre Montana luxury ranch. 10 A WINTER COCKTAIL ENJOYED IN TANK. 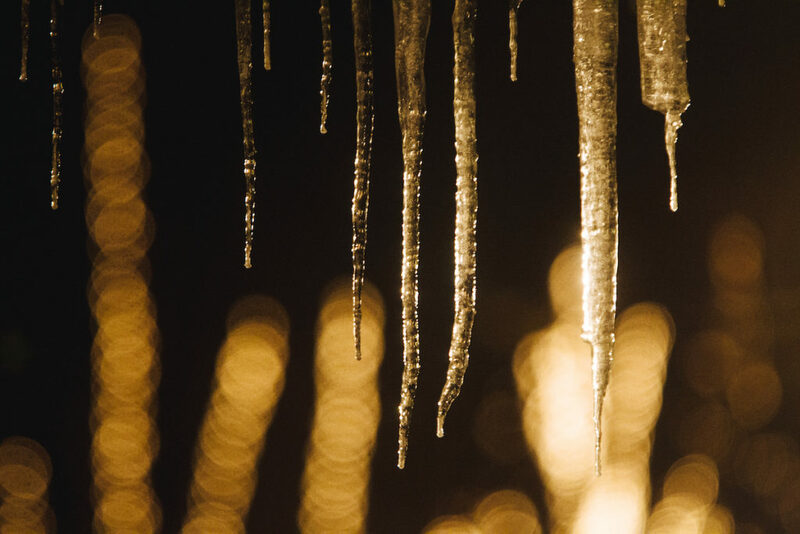 Special wintery drinks include the Basil Martini with black lava salt and vodka; the Swan Lake with coffee liqueur, vodka and a candy cane rim and the white-rum Whitefish Cocoa with orange, cinnamon and clove. 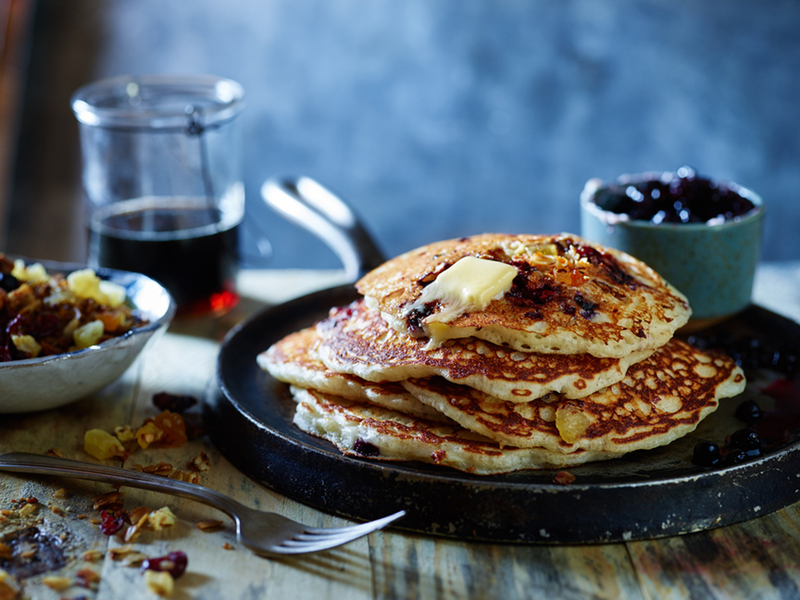 9 TWO WORDS: HUCKLEBERRY PANCAKES. Our executive chef often turns to locally sourced, fresh ingredients, and there’s not a more tantalizing example than this breakfast favorite, served with real Montana huckleberry syrup. 8 COW CROQUET. 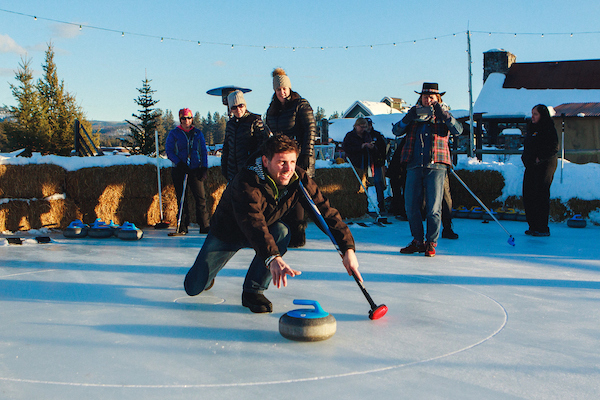 It doesn’t get more Montana than Cow Croquet, a brand-new Paws Up activity. 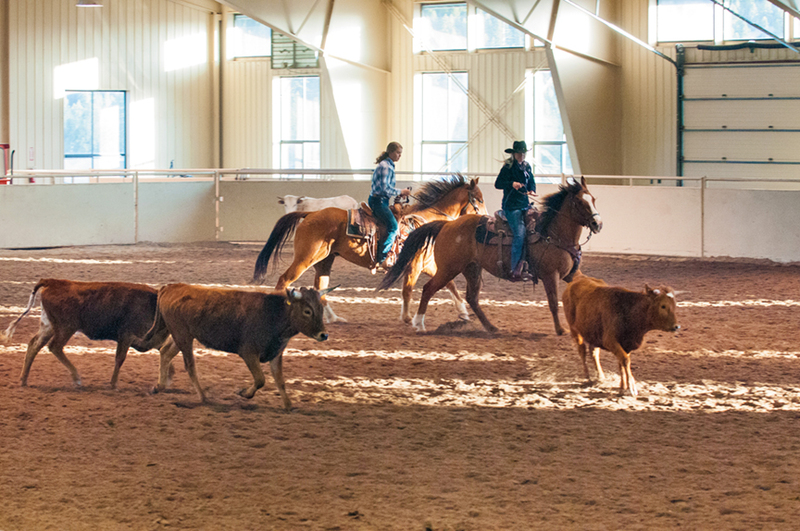 You and three teammates mount horses in our indoor arena and guide cows through one of five gates—just as if you were knocking croquet balls through hoops in the back yard. 7 WINTER TRIATHLON. 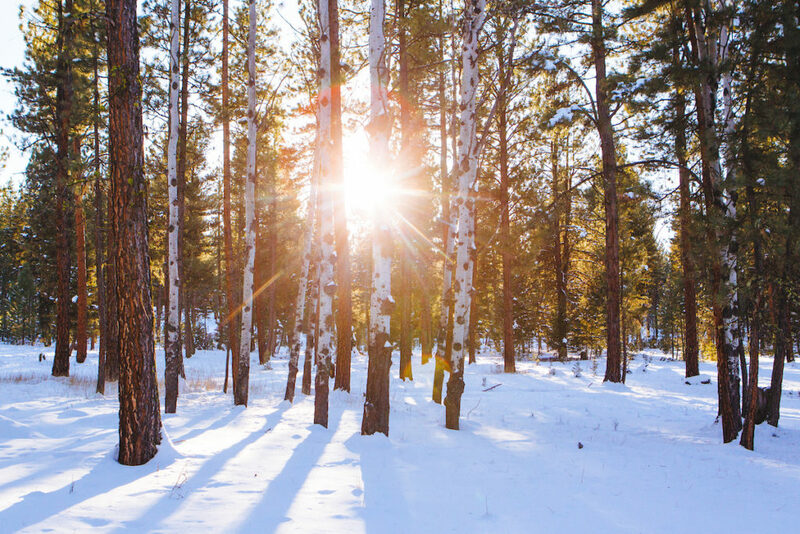 The Paws Up triathlon combines the precision of target shooting and archery with the thrill of cross-country skiing through our glorious winter wonderland. 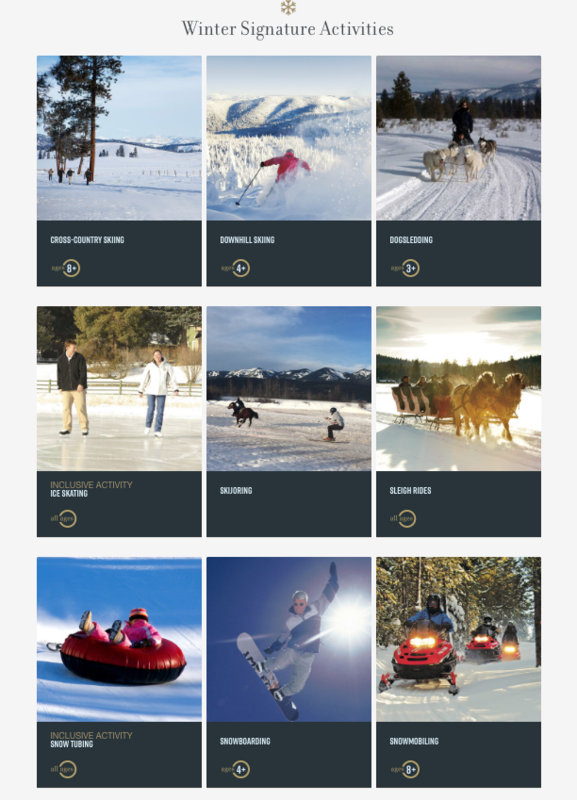 We’ll set you up with everything you need—skis, boots, poles and your own .22-caliber rifle. 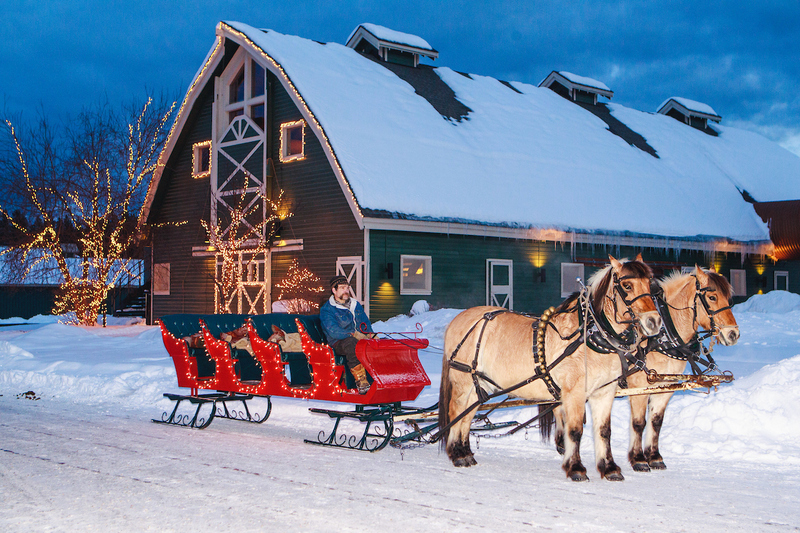 6 SLEIGH RIDES. 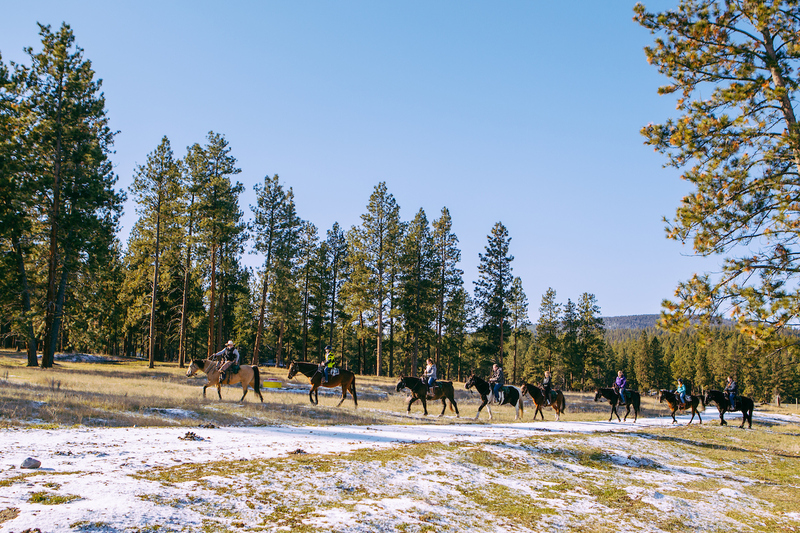 Join our wranglers and their majestic draft horses as they ring in the winter with an enchanting horse-drawn sleigh ride through frosted forests and over powdery hills. Even Kris Kringle would be jealous. 5 DOGSLEDDING. 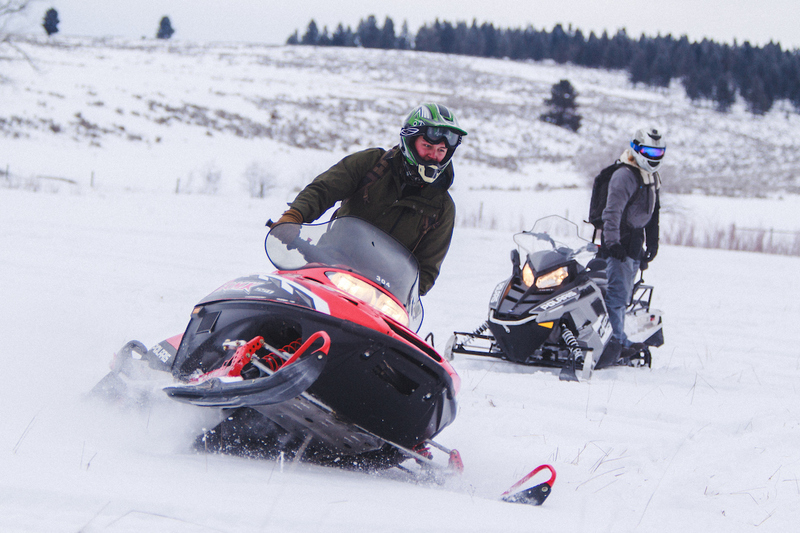 Go ahead, yell “mush!” and off you’ll go into the wild white yonder. 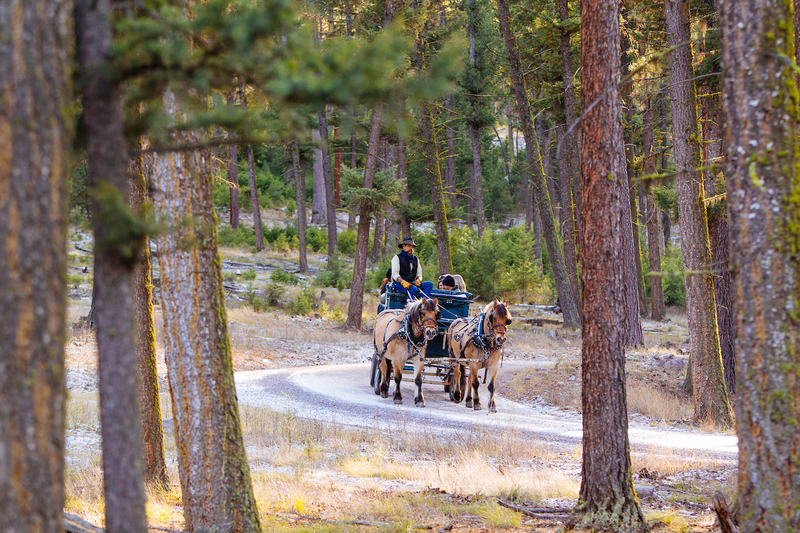 Imagine being pulled by Iditarod champion Alaskan huskies through the wilds of Montana—all at the foot of the majestic Garnet Mountains. 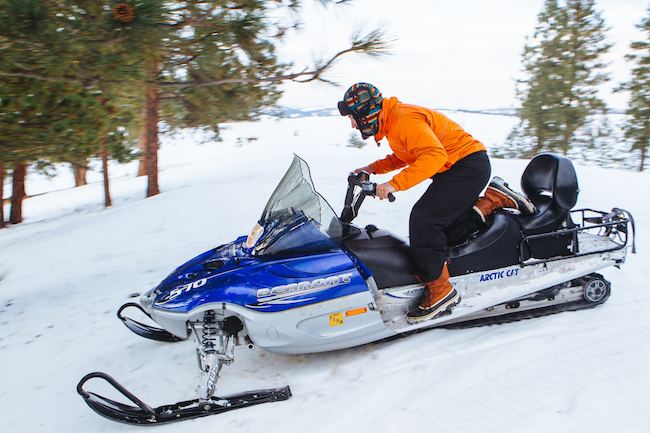 4 SNOWMOBILE TRIPS TO GARNET GHOST TOWN. A hundred years ago, Garnet was a thriving town, filled with gold miners. In the winter, Garnet is only accessible by snowmobile, so the only tracks you’re likely to see (other than your own) belong to the resident wildlife. 3 MINDY’S HOTCHOCOLATE. 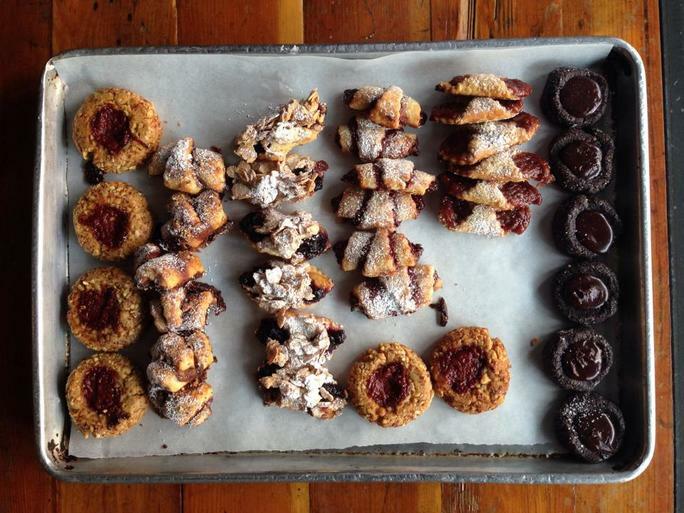 James Beard Award winner Chef Mindy Segal of Chicago’s HotChocolate restaurant will be Paws Up’s resident rock star pastry chef December 26–30. 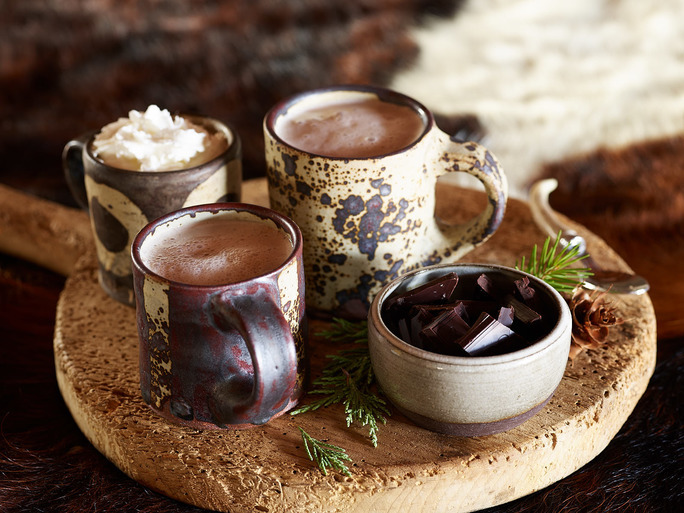 Segal will lead cooking-making classes and serve up her famous velvety hot chocolate. 2. CONOR’S S’MORES. Conor Dannis is Paws Up’s official s’moreologist. 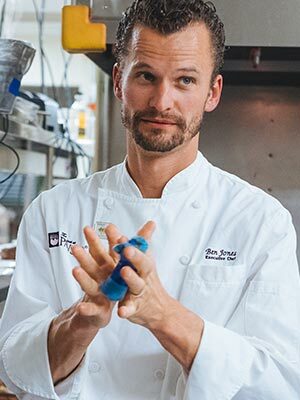 His process is a thrill to witness, and Dannis mixes it up by using gourmet ingredients, such as bourbon-flavored marshmallows, dark chocolate and sea salt caramel squares. 1. NEW YEAR’S EVE. 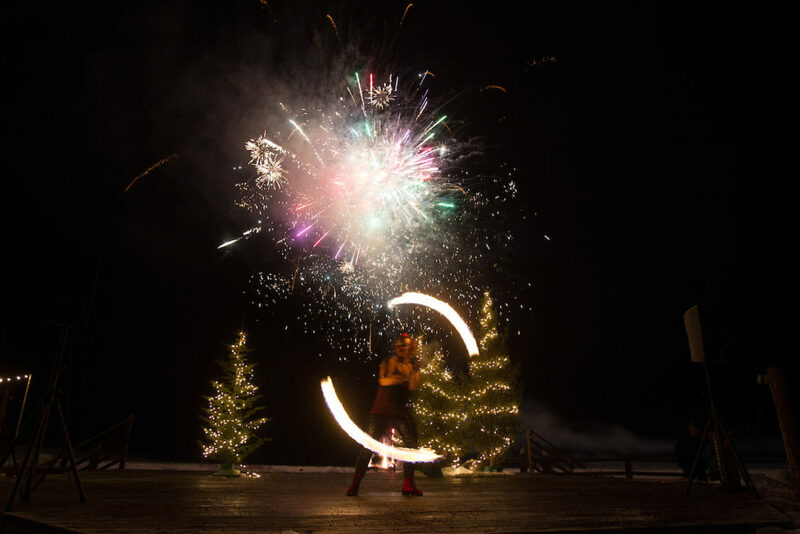 Ring in the new year with a dazzling night that begins with an elegant, five-course dinner and ends with live music by American Idol’s Crystal Bowersox, a dance performance by Missoula’s MASC Artisans, “presenting acrobatic air and fire” and (boom) . . . fireworks! 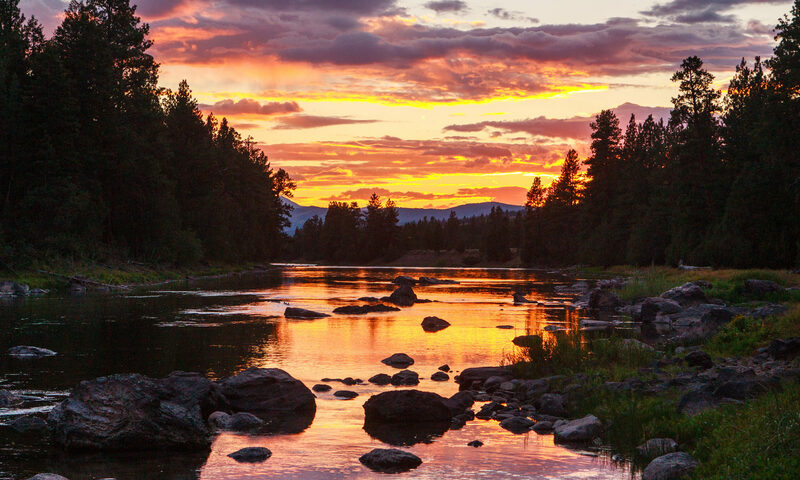 Have you heard of The Resort at Paws Up’s own store, The Wilderness Outpost? From local artisans to world-class brands, the Wilderness Outpost offers a carefully curated selection of exquisitely crafted clothing, footwear, housewares, jewelry, fine art, gifts and more. 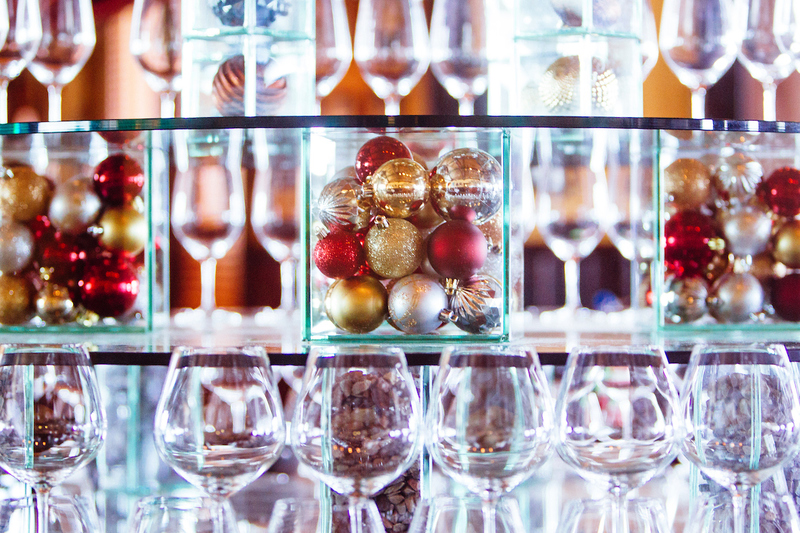 We have amazing gift ideas just in time for the holidays. Explore styles and artfully constructed items from Calleen Cordero, Filson, Frye, Kuhl, Lucchese, Old Gringo, Patagonia and YETI. 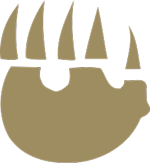 We offer specially designed Paws Up gear created by local Montanans, such as handcrafted knives and cutlery from Behring Made Knives and cloaks by Lindsey Thornburg. Oil paintings by Michael Haykin and art by Teresa Garland Warner and Diane Whitehead are also available. 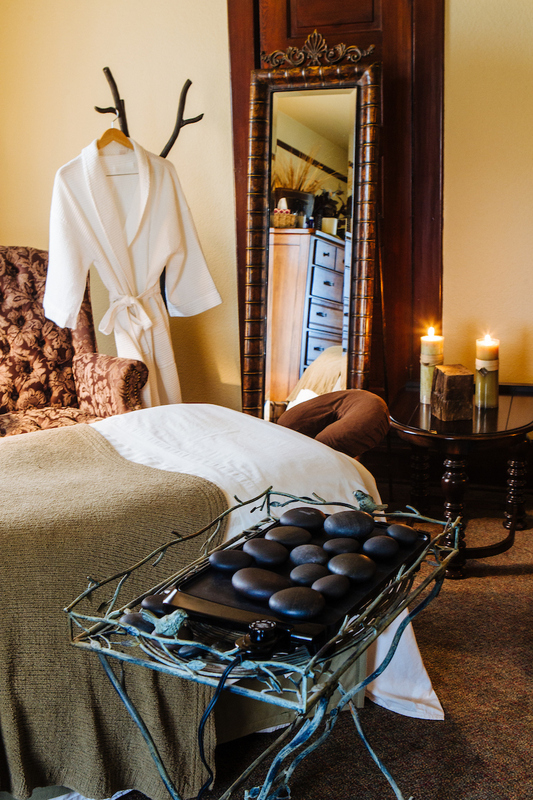 The Resort at Paws Up is celebrating the season with new holiday-inspired spa treatments. 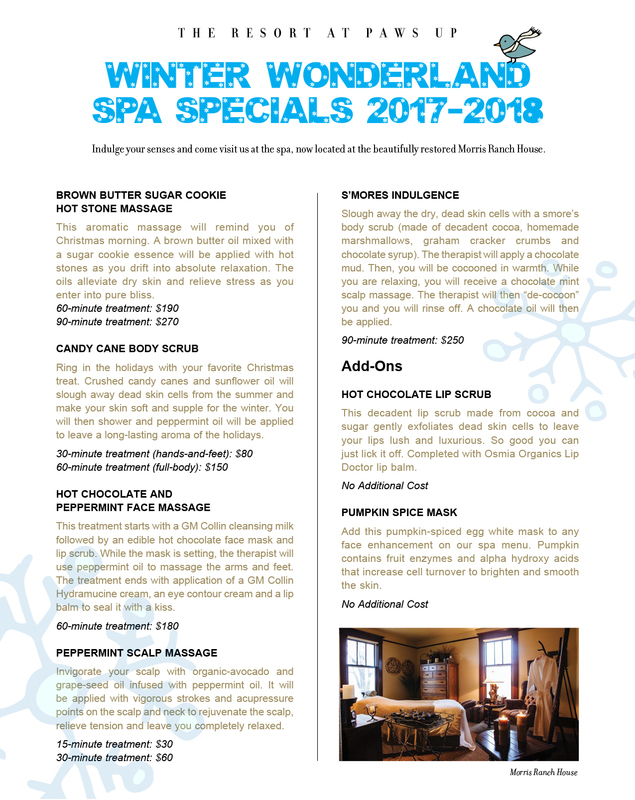 Guests can relax, rejuvenate and unwind pre- or post-holiday to renew their skin or calm their seasonal stress with these amazing new offerings. See more here. 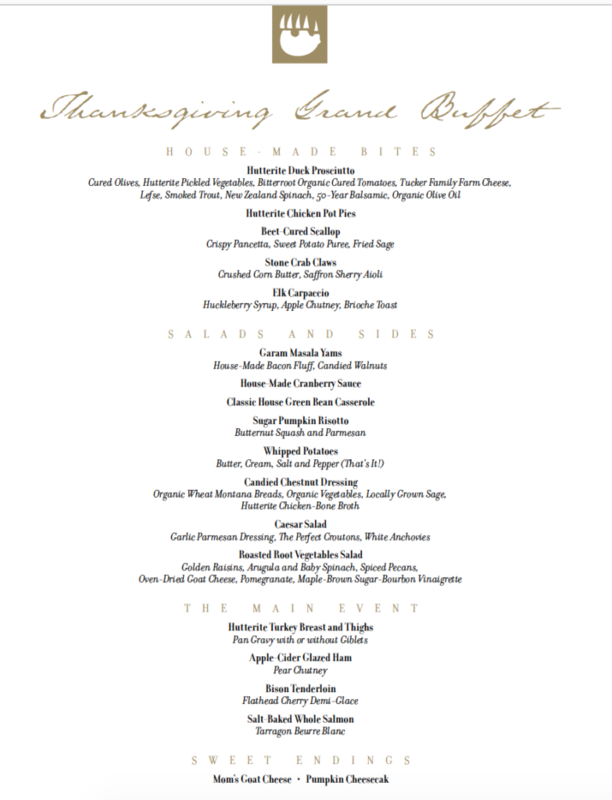 Give thanks and go off duty. 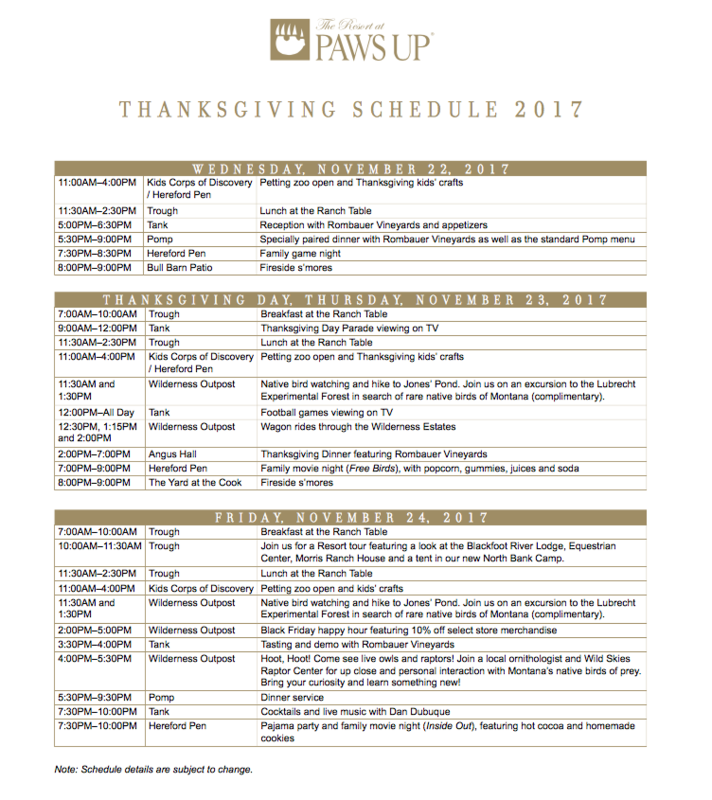 At Paws Up, you can celebrate Thanksgiving by sitting down to a bountiful spread of locally sourced five-star cuisine. But you won’t have to lift a finger. 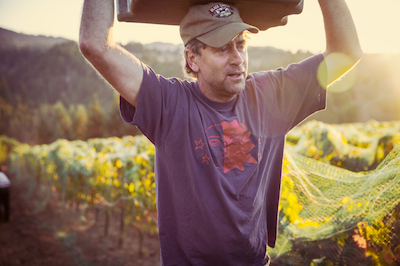 Instead, you might raise a glass or two from Rombauer Vineyards. 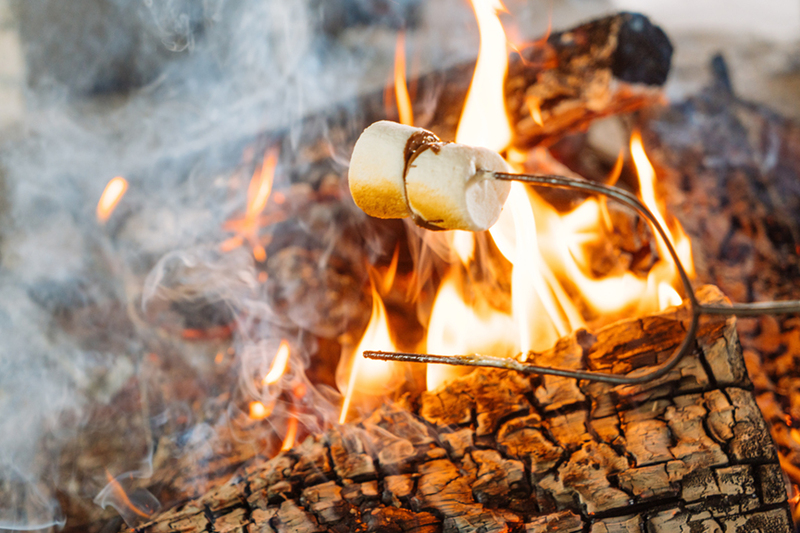 And forget cleanup duty; your after-dinner tasks will be s’more-tasting, movie-watching and memory-making. 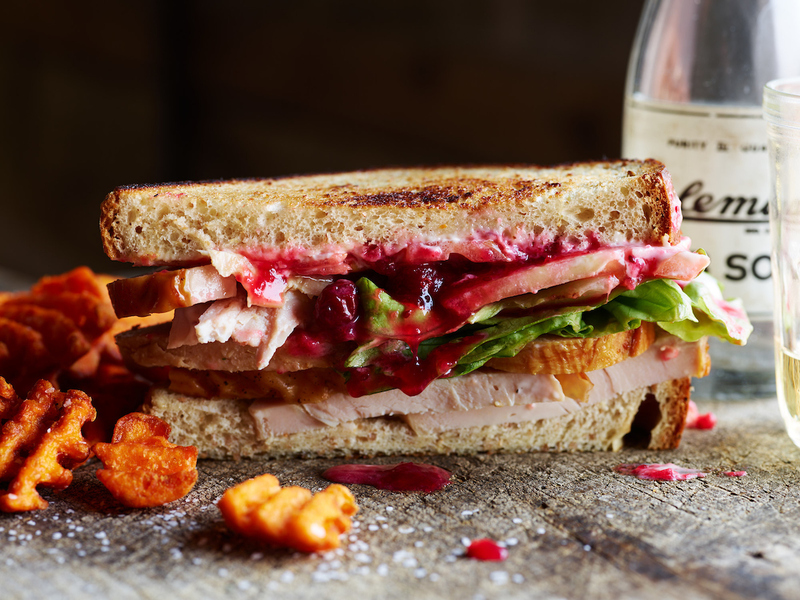 Of course, the feast itself is just one portion of a weekend stuffed with thrilling outdoor activities and cozy nights in. Note: We have special pricing for Montana locals. Contact Paws Up to talk to our reservations on our live chat. Making great pies isn’t about the recipe—it’s about techniques. 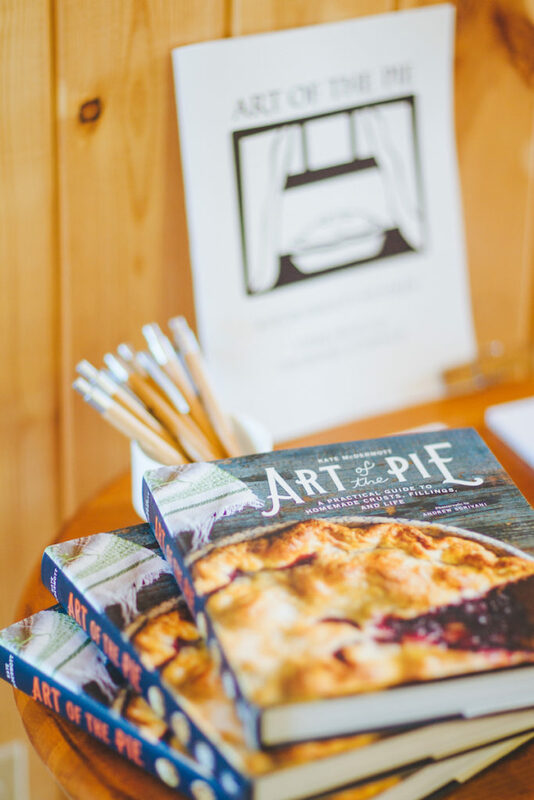 Join us at The Resort at Paws Up for Cookbook Live: Art of the Pie, held at Paws Up on November 3–6, 2017. 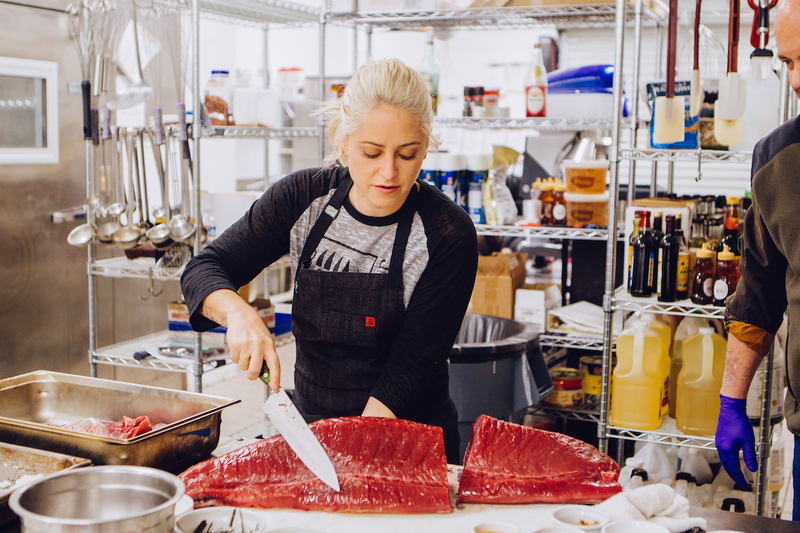 Cookbook Live is a brand-new culinary series that features chefs bringing their acclaimed cookbooks to life through interactive demonstrations, hands-on classes, receptions and world-class meals. For our November Cookbook Live session, author and “pie whisperer” Kate McDermott will walk you through the steps for mixing, rolling and baking perfectly flaky pie crusts every time. 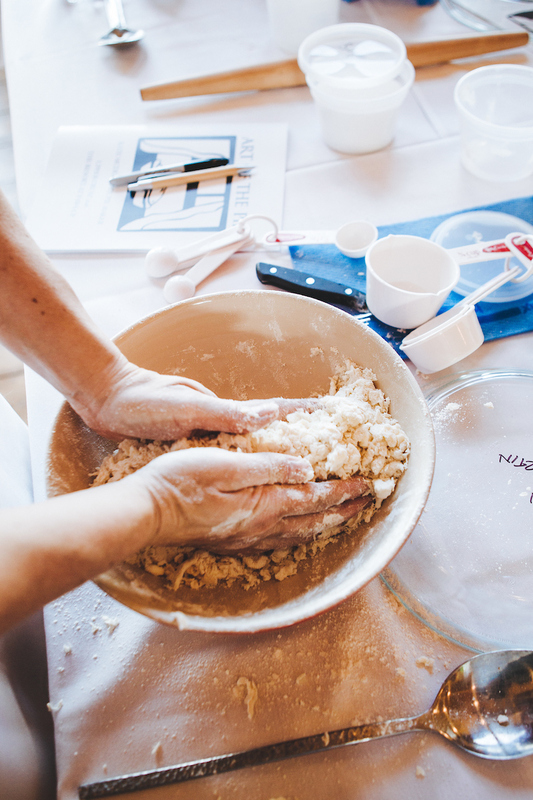 Her hands-on classes will help you master essential pie-making skills that all bakers should know. 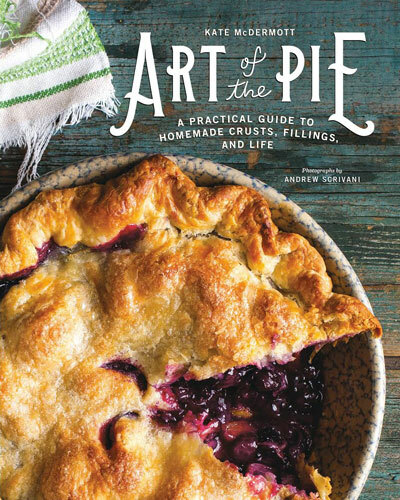 McDermott’s cookbook, Art of the Pie, was nominated for a James Beard Award in 2017. Below is a preview of some amazing pie tips from the book and much more. What are some of your top pie tips? 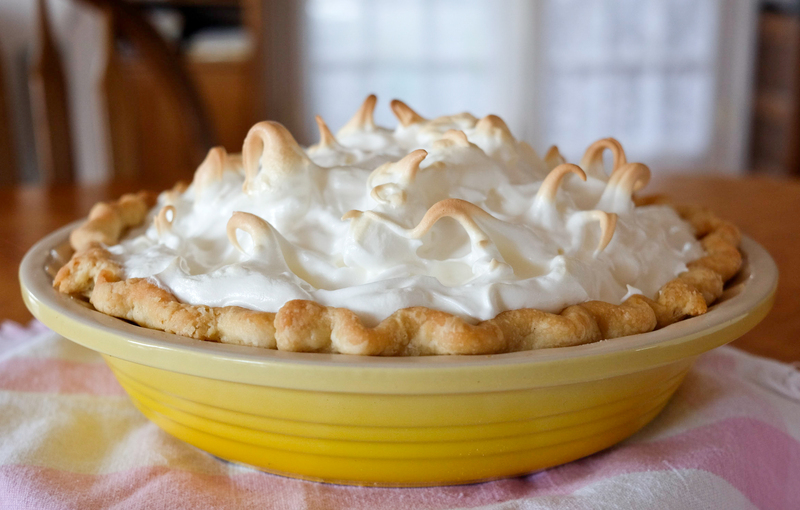 To avoid filling spilling over, fill the pie pan about 1/2 inch below the rim. Place the pie it in the lowest part of the oven (if that is where your heating element is) or on a preheated cookie sheet or even a pizza stone to give the bottom crust a blast of heat. This can help with avoiding the dreaded soggy bottom! If your pie is burned on the top, try lightly scraping it off with a paring knife and brushing the crumbs away much like you would do with burnt toast. A little ice cream or dollop of whipped cream can camouflage a burn. And if all else fails, get out the lasagna pan, turn your fruit pie into it, stir lightly to even it out and you will have the best crumble in the world. No one needs to know that you planned something different. “Don’t overwork the dough” . . . words that we’ve all heard before might also be translated to “stop before you think you are done.” When flour and water are mixed together, they make gluten. The more it is mixed, the tougher the dough. Work the dough lightly, and just enough, so it comes together. For best flavor, use fresh spices. Clean your oven before embarking on your holiday baking so as not to get a blast of smoke from a preheated oven! 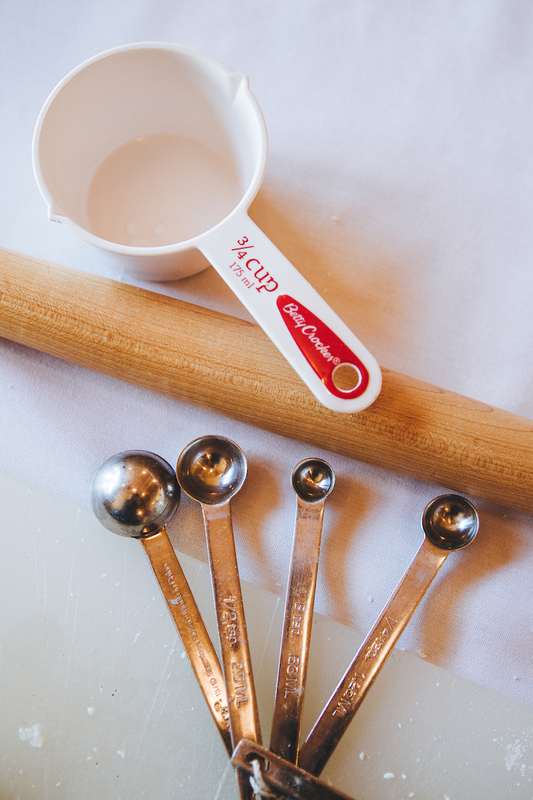 What is your ultimate baking tip? It really helps to keep the ingredients for the pastry crust well-chilled. I put my flour in the freezer and sometimes grate frozen butter to ensure it doesn’t melt. Butter starts melting at 59ºF and cold fats are essential for a flaky crust. If my hands feel hot, I hold ice cubes for a minute until they cool down. 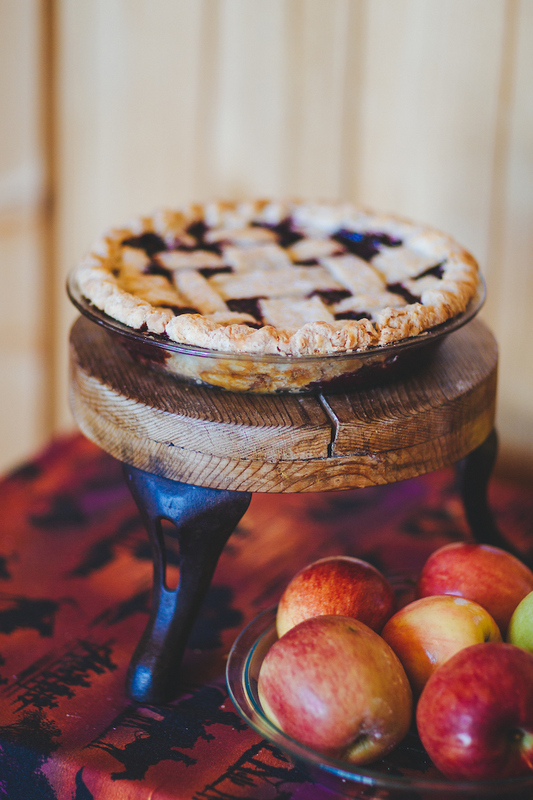 Which pies do you make for Thanksgiving? Pumpkin pie and pear cranberry walnut pie. Can you tell me how you became a pie expert? From the time I was a little girl, I loved to bake. In the afternoons after school, I would come home and while my mom taught piano lessons, I would get out the mixing bowl and spoons to make cookies, cakes and bread. Some of these first attempts were disasters but many turned out to be pretty good and kept me interested in baking. Those years of learning and experimenting later served me well in baking for my young family. We lived “out,” had a big garden and in the kitchen was a wonderful six-burner stove with an oven that could fit six loaves of bread at a time! I loved getting up early to bake for my family. For a while in the late 1990s, my son Duncan and I lived on a blueberry u-pick farm on the north Olympic Peninsula in Washington State. There was no shortage of berries there. I made blueberry pie, blackberry pie and raspberry pie and combined all the berries to make triple-berry pie. In 2005, pie became a passion and a two-year exploration of crust ensued. There was lots of experimentation with different flours and fats, ratios and recipes. 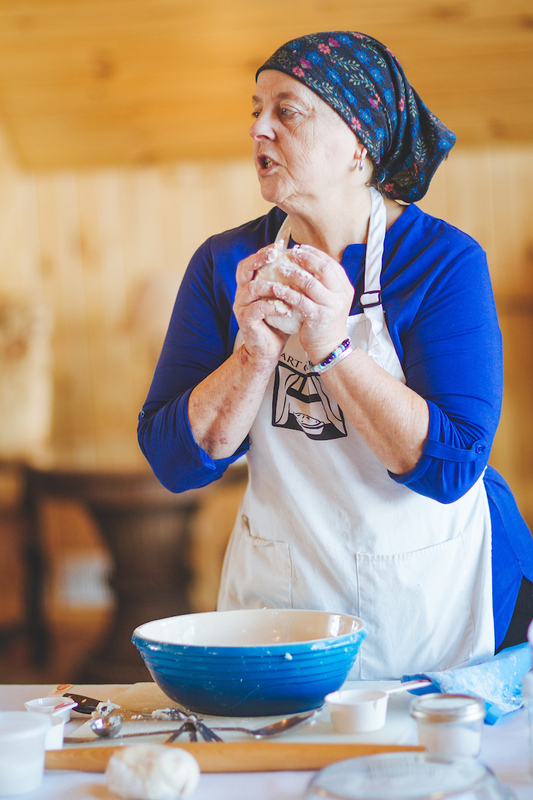 The dough that we make in my Art of the Pie® workshops is the culmination of much that was learned along the way. How many years have you been baking pies? I’m a lifelong baker. But I got seriously bit by the pie-making bug in the mid-1990s. Do you have plans for another cookbook? Kate’s Can-Do Cookbook: Easy as Pie Recipes for Everyday Cooking will be published in Fall 2018 by the Countryman Press/W.W. Norton. Photos once again by Andrew Scrivani. 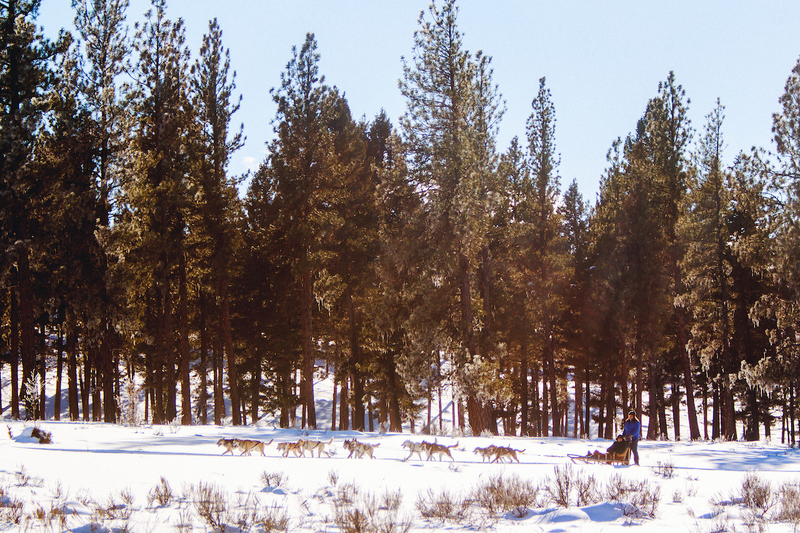 Why do you love to come to Paws Up? I love the rustic elegance of Paws Up. Montana is truly Big PIE Country. 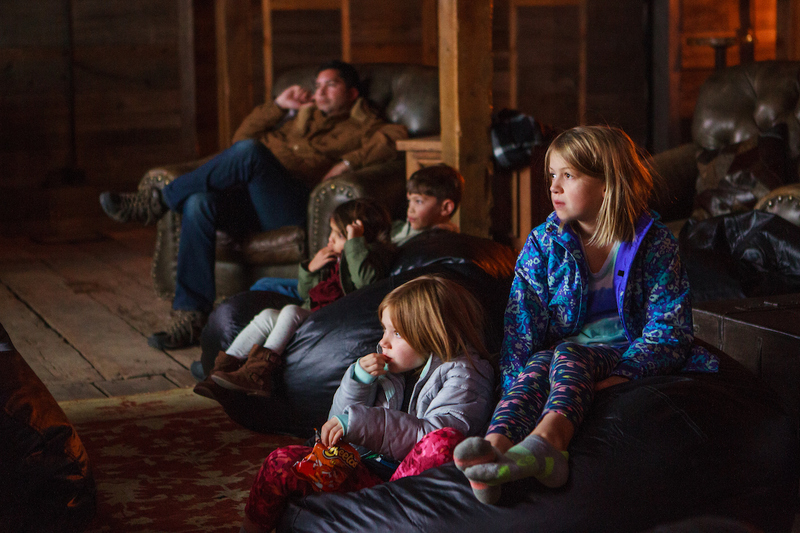 Make a resolution to finally have the New Year’s Eve of your wildest dreams. No crowds, no traffic. 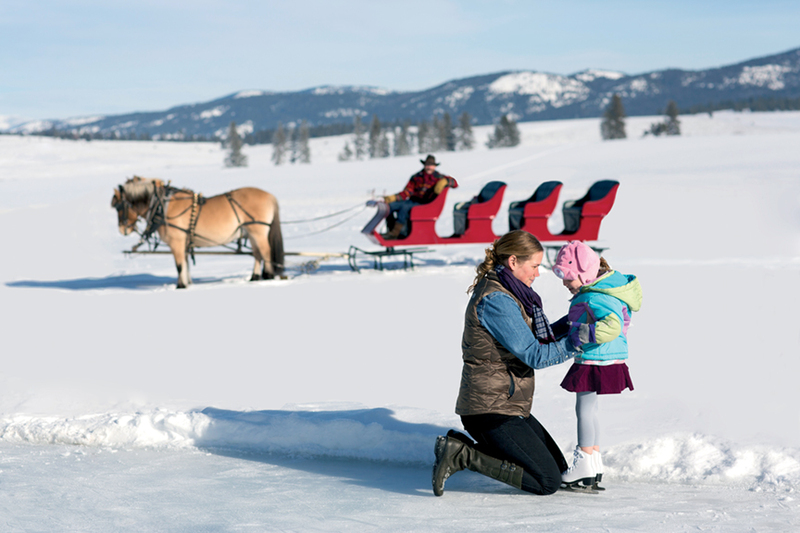 Join us for a weekend filled with wintery outdoor adventures like snowmobiling, horseback riding, snow tubing, cross-country skiing and skijoring (to name a few). Then get cozy inside with movie nights, shopping and bowl game watching. And when it’s time to ring in the new year, you can celebrate in spectacular fashion right here at The Resort. 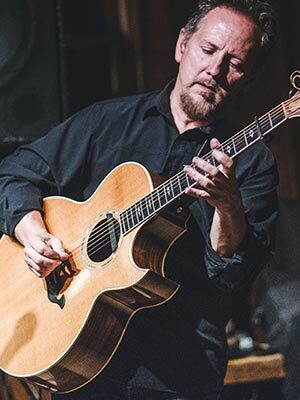 You’ll find a dazzling night that begins with an elegant, five-course dinner and ends with fire dancers, fireworks and a live performance by American Idol’s Crystal Bowersox. After you retire to your private vacation home and wake up to a lavish breakfast buffet, you’re looking at an ideal welcome to 2018. 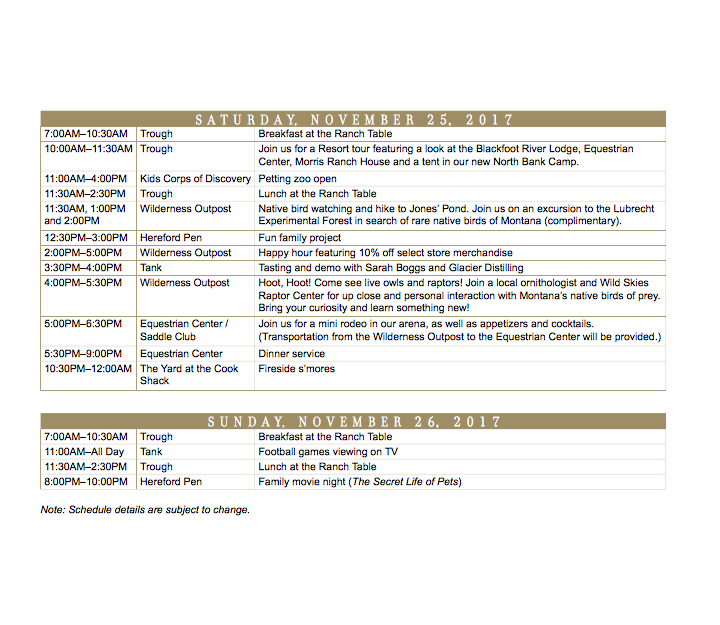 Our vast menu of activities provides opportunities to do things you love, as well as things you’ve always wanted to try. 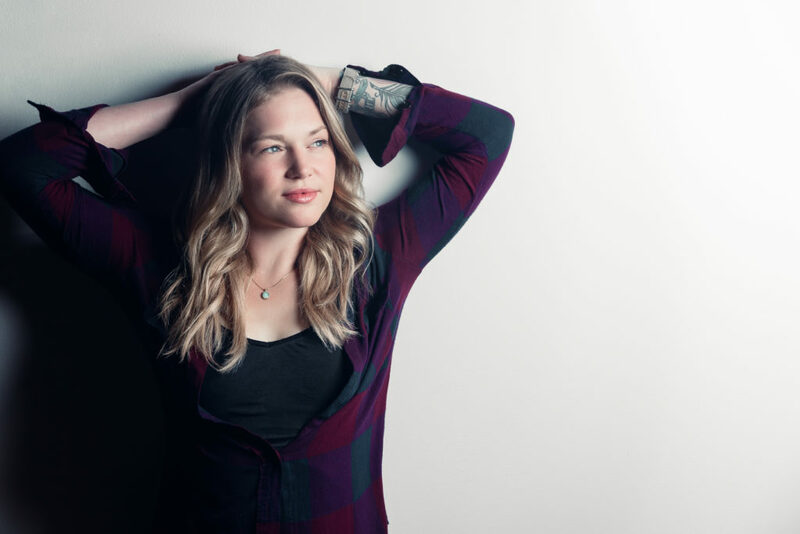 Crystal Bowersox will provide the music for Paws Up’s extravagant end-of-the-year celebration. She will perform with her trio for all New Year’s Eve revelers to enjoy. Crystal Bowersox’s emotive folk-rock-country style catapulted her from the cramped coffeehouses and cavernous subway tunnels of Chicago to millions of homes across the United States when she placed second on Season 9 of American Idol. 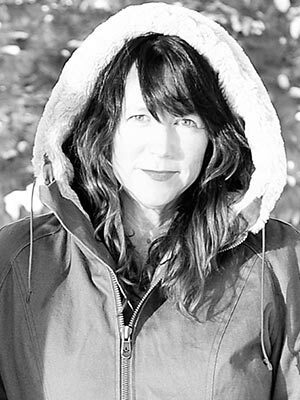 Along with her old soul of a voice, her carefree style and “don’t mess with me” attitude set her apart from the other contestants and landed the self-taught songstress performances with Joe Cocker, Harry Connick, Jr. and Alanis Morissette. 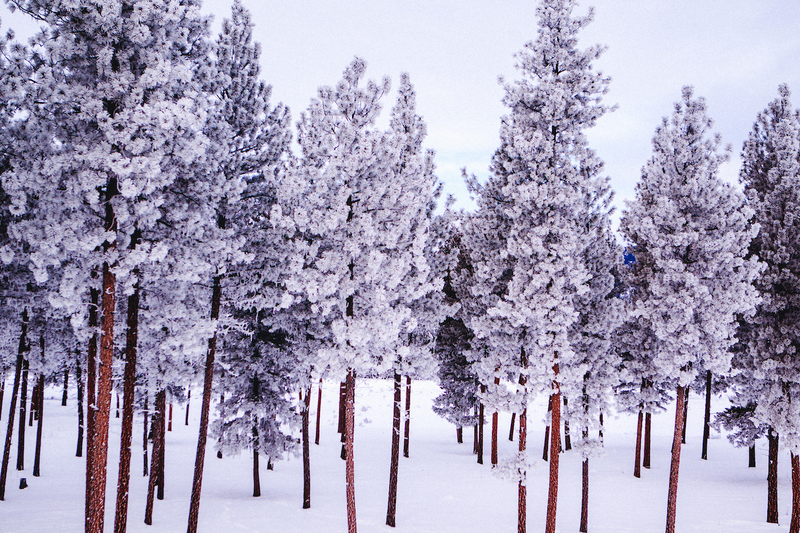 This Year Between Christmas and New Years, the Holidays Are Even Sweeter at Paws Up. Because we like to do everything right, down to the last little detail, we’ve arranged for our very own Sugar Plum Fairy to make a visit this winter. 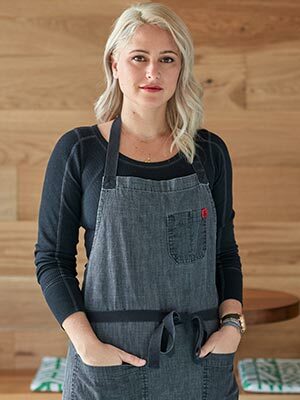 Chef Mindy Segal of Chicago’s ever-popular HotChocolate restaurant will be providing heavenly cupfuls of her signature dessert. 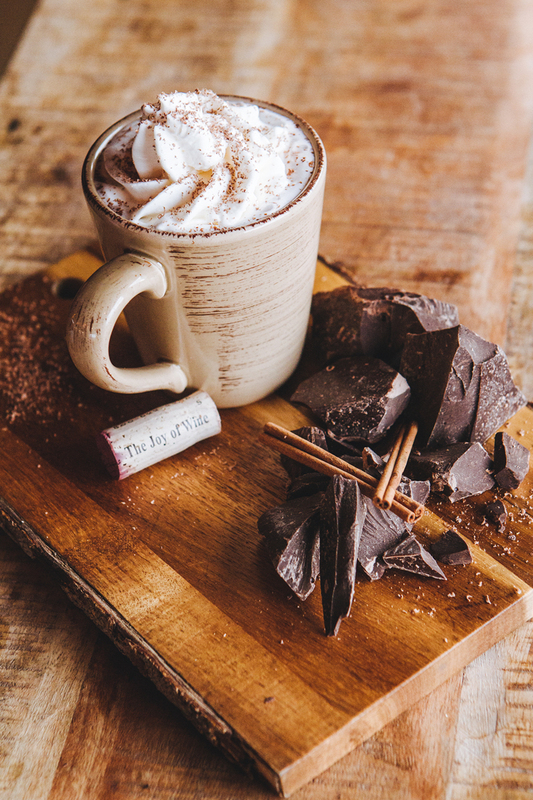 Stop by the fully stocked HotChocolate Bar for an assortment of concoctions. 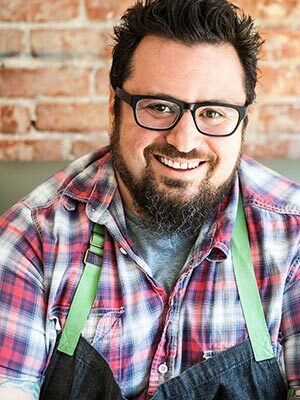 Winner of the James Beard Award for Outstanding Pastry Chef and author of Cookie Love, Segal will also be leading cookie-making classes* and creating a featured dessert. As if you needed any other reason to visit during this magical time of year.